My iPhone X Keeps Restarting! Here's The Real Fix. You are at:Home»iPhone»Power»My iPhone X Keeps Restarting! Here’s The Real Fix. My iPhone X Keeps Restarting! Here’s The Real Fix. Your iPhone X keeps restarting and you don’t know what to do. It’s a brand new phone, and it’s stuck in a restart loop. You see the black screen with the wheel in the middle, but as soon as your iPhone X turns on, it turns back off after about 30 seconds. In this article, I’ll explain why your iPhone X keeps restarting and how to stop the iPhone X restart loop for good. iPhone X Keeps Restarting: Here’s The Fix! Your iPhone X keeps restarting because of a software problem. Many users have reported that the problem stems from a “date bug” that occurred December 2, 2017. As good as the iPhone operating system is, it’s not perfect. Who knew the clock would be its achilles heel? I decided to write this article after a friend messaged me asking for help. His iPhone X began restarting after he plugged into his headphones. This problem isn’t your fault. You didn’t do anything wrong. If you’re seeing the black screen with the white wheel in the middle of your iPhone X, or if your iPhone X just keeps restarting, you’re in the right place. We’ll start with the simplest fixes and get more complicated as we go. How Do I Stop My iPhone X From Restarting? Press and hold the side button until the Apple logo reappears on the screen, and then let go. Here’s what to watch out for: Most people who have trouble hard resetting their iPhone X are doing everything right except for one thing: They don’t hold the side button down for long enough. Make sure that when you hard reset your iPhone, you hold the side button down for 20 seconds — probably a lot longer than you think you should. If a hard reset didn’t work for you, it’s time to move onto the next step. After you change the setting, try hard resetting your iPhone again. If it stops restarting, great. If not, continue to the next step. A quick fix for the “date bug” is to send your iPhone back in time — all the way to December 1, 2017. Go to Settings -> General -> Date & Time and tap the green switch on the right of Set Automatically to turn it off. When you turn off Set Automatically, the current date on the iPhone appears in blue at the bottom of the menu. Tap on the date to open the date slider and use your finger to adjust the slider to Fri Dec 1. To finish up, tap < General in the upper left-hand corner of the screen. Apple releases bugs for software issues all the time, and this problem may have been resolved by the time you read this article! To check for a software update, go to Settings -> General -> Software Update. If an update is avialable, you’ll be given the option to download and install it. The problem with this approach is that if your iPhone keeps restarting, you won’t have enough time to download and install the update before it restarts again. In that case, it’s time to plug your iPhone into your computer and do a manual restore: That’s what we’ll cover in the next step. 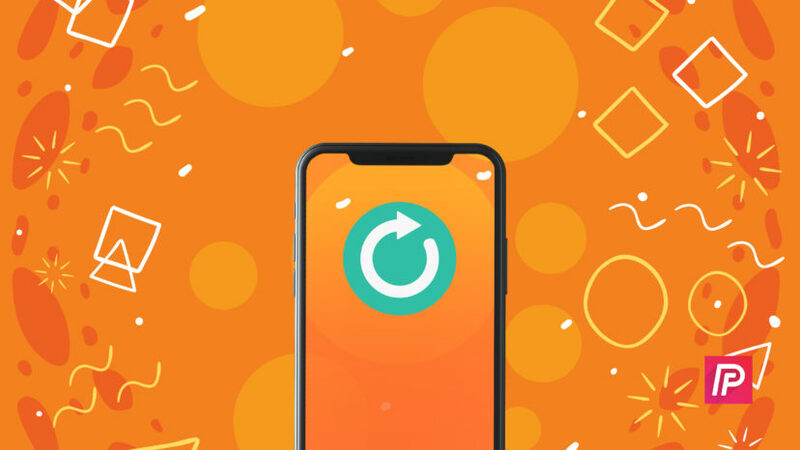 Recovery mode is a special, “deeper” kind of restore that erases everything on your iPhone and gives it a fresh start by reinstalling iOS from scratch. It resolves almost every software problem, but it’s not ideal. Restoring your iPhone and setting it up again is easy if your have an iCloud or iTunes backup. 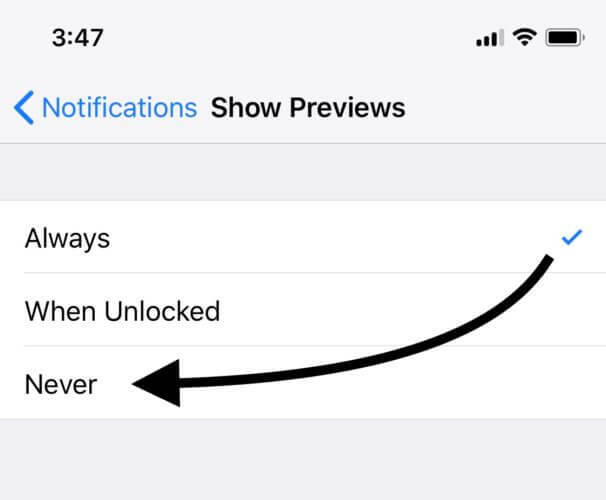 After your iPhone restores, you’ll be able to sign in with your Apple ID, restore from your backup, and you’ll be right back where you left off. If you don’t have a backup, however, you could end up losing pictures, text messages, and everything else that’s on your iPhone. It might be worth a trip to the Apple Store if you don’t want to lose your photos — but there’s no guarantee they’ll be able to fix it either. Sometimes a Recovery Mode Restore is a necessity. You’ll need access to a Mac or PC to restore your iPhone X. It doesn’t have to be your Mac or PC — we’re just using iTunes as a tool to load new software onto your iPhone. Here’s how to put your iPhone X into recovery mode and restore. Close iTunes on your Mac or PC if it’s open. Connect your iPhone to your Mac or PC using the Lightning (USB charger) cable. Press and hold the side button until a message appears in iTunes that says an iPhone has been detected in recovery mode. Follow the instructions in iTunes to restore your iPhone. If you have an iCloud backup, a friend’s computer, or you don’t have an iCloud backup, you can disconnect your iPhone from your computer after the restore finishes and your iTunes says “Welcome to your new iPhone”. Be careful not to disconnect your iPhone before you see that message, or things can go wrong. 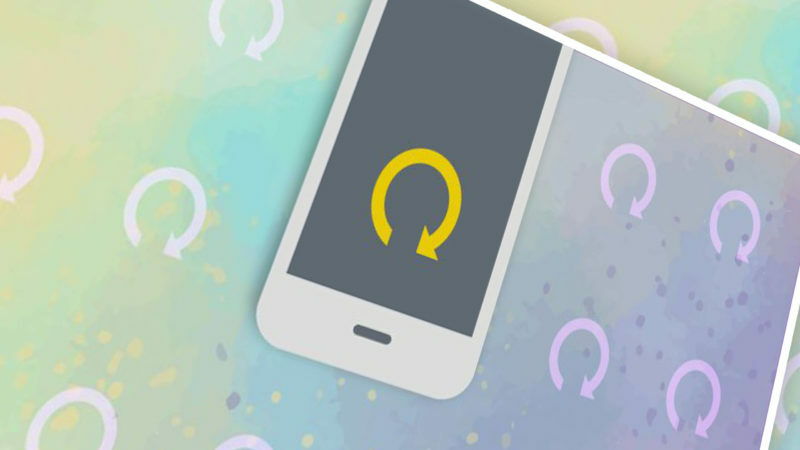 If you’re still having a problem with your iPhone, check out my original article called Why Does My iPhone Keep Restarting? for a comprehensive walkthrough of how to fix this problem for every iPhone. iPhone X: Not Restarting Any More! Now that your iPhone X has stopped restarting, you can get back to enjoying all it has to offer. If this article helped you out, share it with your friends! If you have any other questions, leave a comment down below and I’ll help you as soon as possible. Previous ArticleControl Center Not Working On iPhone? Here’s The Fix! Next Article Speakerphone Not Working On iPhone? Here’s The Real Fix!